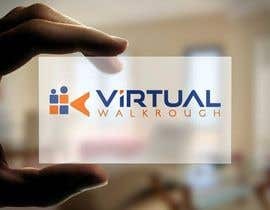 I need a logo for an online company that takes 360 degree video of buildings/property. 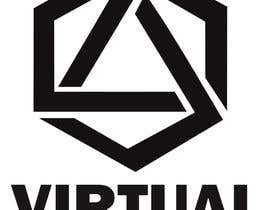 It also could be explained as virtual reality video. 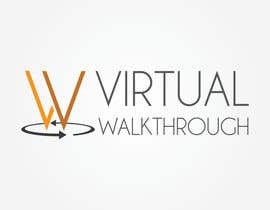 I'm looking for something clean, minimal, and modern and not something generic or cheap looking. 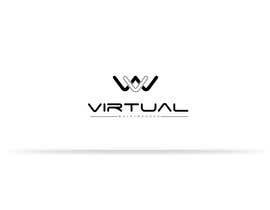 Black and white is fine but some colour may also be used. 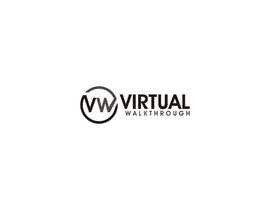 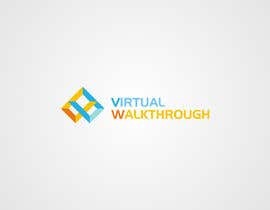 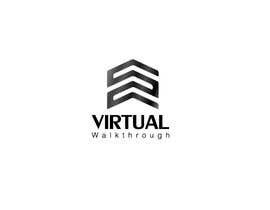 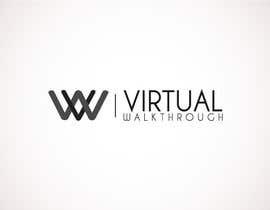 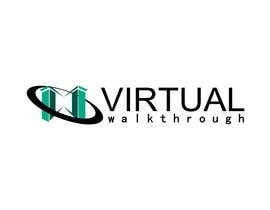 The company is called Virtual Walkthrough. 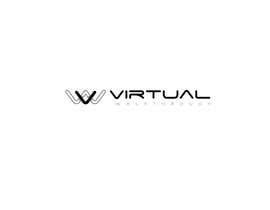 The icon may show something to do with film, 360 degree, video, virtual reality, buildings or, something clever in the text or VW letters. 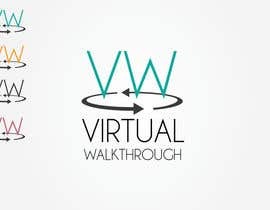 Emphasising the the 360 degree idea with a circle icon could be an option. 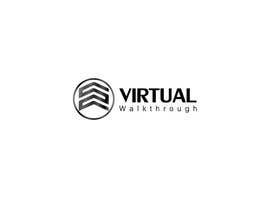 It will sit on the top left corner of a website so some sort of an icon might be good with the Virtual Walkthrough in a clean, crisp, sans serif font, written next to, not under it. 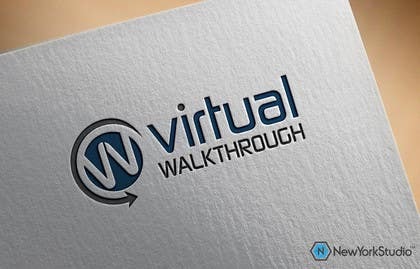 I've attached examples of logos I like for ideas. Please go through them all for some inspiration and direction. 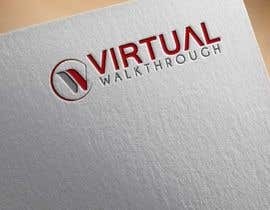 If a logo comes through I like then I will definitely be awarding the prize.